The two-year MDP program at Al Farabi KazNU is designed to prepare young professionals to become innovative public managers and policy-makers, and provides the skills and cutting-edge knowledge required to better address the challenges of policy-making, policy analysis and sustainable development at the global, national and local levels. The program is taught by leading educators, researchers and policy-practitioners preparing students to develop leadership skills, systematic analytical thinking and high-quality managerial expertise, emphasizing the competencies required by the complex development of the rapidly globalizing world. 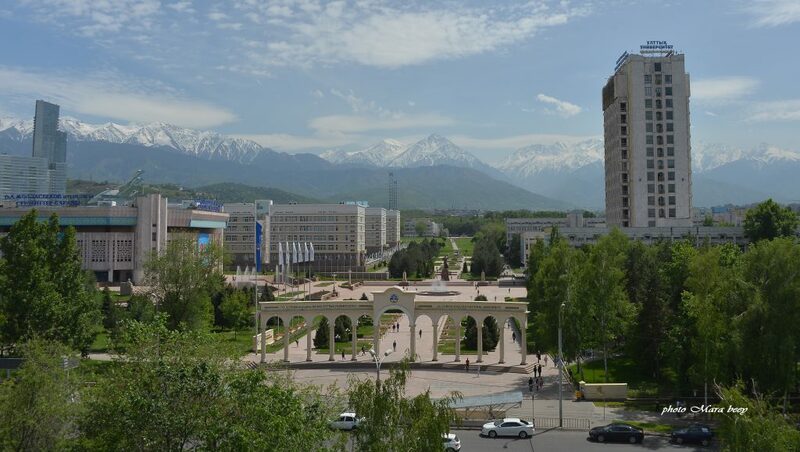 At the same time the program puts a great emphasis to localizing content and preparing students to deal with Kazakhstan’s national strategic programs, such as Green Bridge, Kazakhstan-2050 and EXPO-2017. The MDP prepares students to be problem solvers and to deal with such issues as sustainable development, green economy, corporate social responsibility, energy policies and alternative energy development, and strategic planning and trains for leadership positions in international, provincial and local government agencies, as well as non-government organizations (NGOs), UN agencies and private corporations. For more information on Al-Farabi’s MDP Program, please see this website (http://mdp.kaznu.kz/?lang=en).